WEEKLY SPECIALS... stock limited so get in quick. 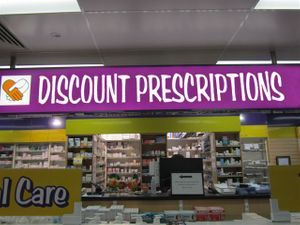 Discount prescriptions with everyday specials on all your household needs. Drop your prescriptions off and wait or call back. 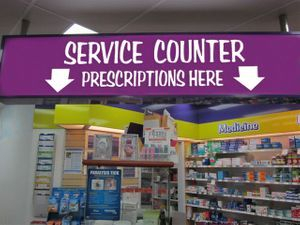 Leave your prescription with us and ring ahead and we will have them ready when you arrive!! !